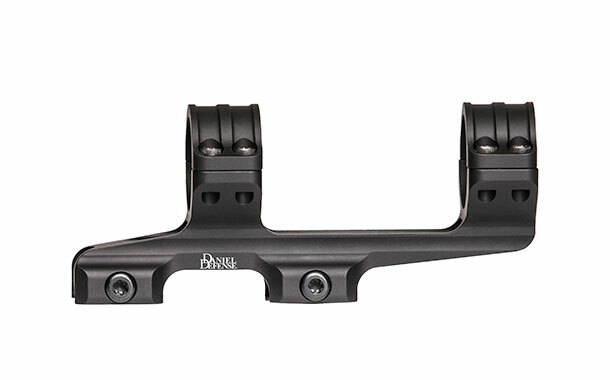 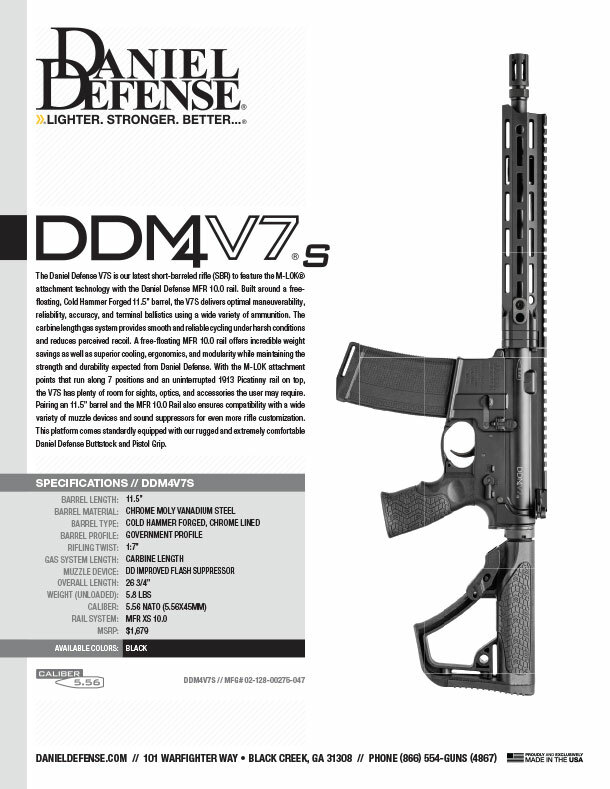 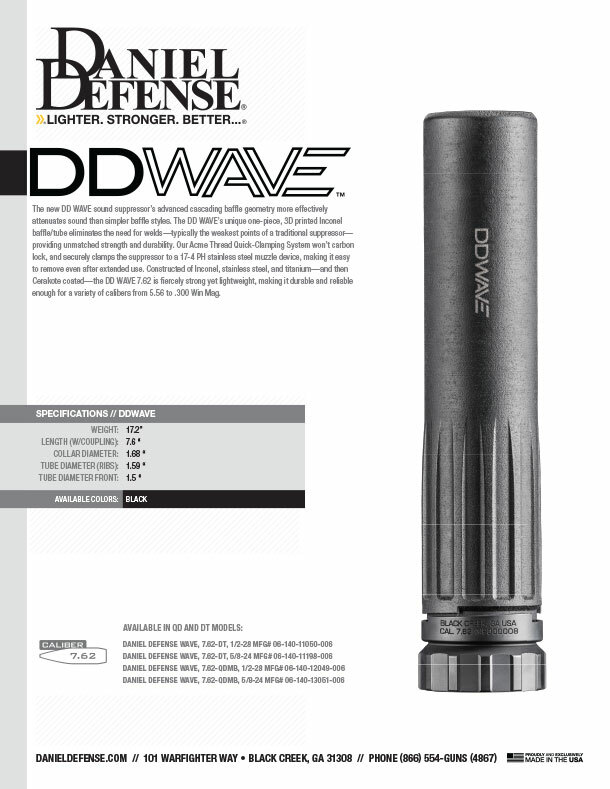 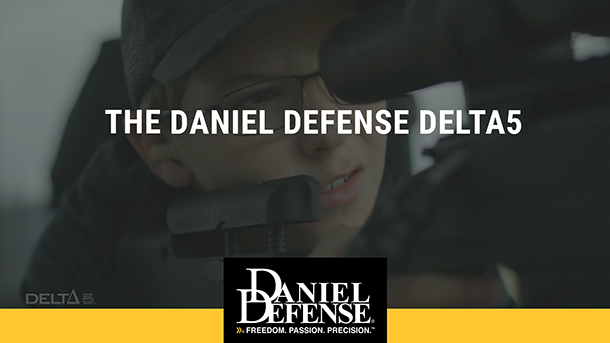 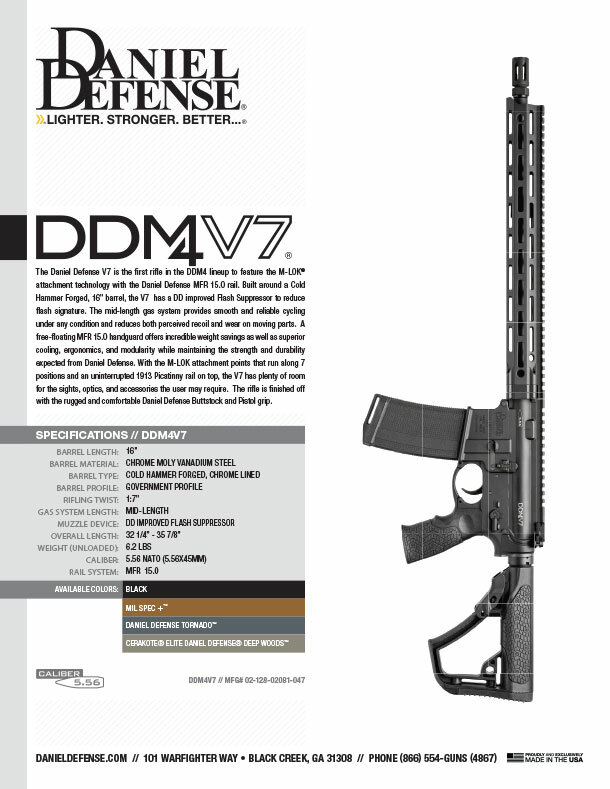 At Daniel Defense, we’ve mastered the art of making custom quality guns affordable for those looking for the very best. 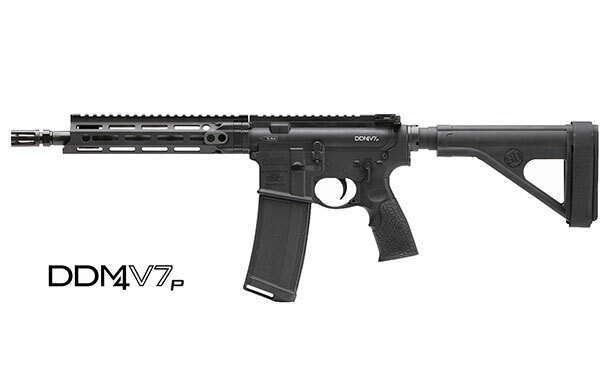 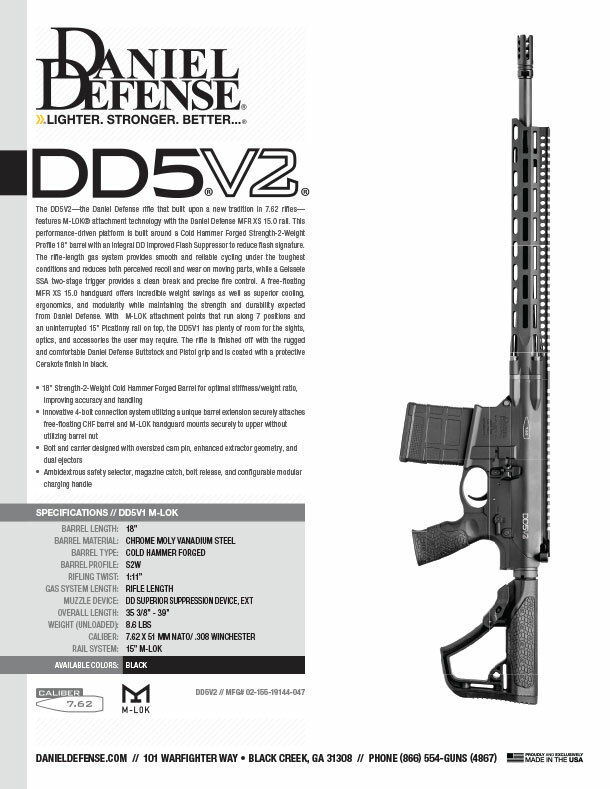 The all-new DELTA 5 bolt action rifle combines the modularity of our AR platform with the custom features the pros use. 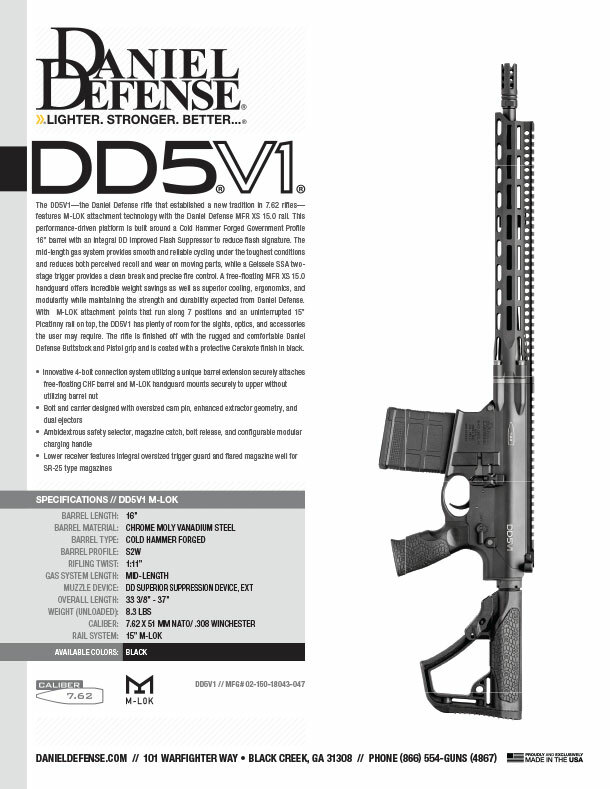 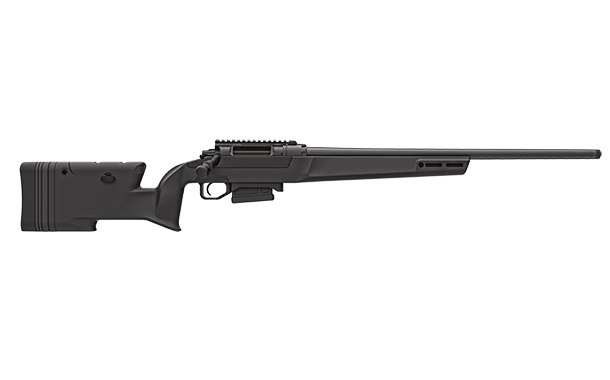 From an interchangeable cold-hammer-forged barrel to a user-configurable stock, the DELTA 5 is designed for the accuracy and durability you expect from the best.